Marie Plansky supports Lommen Abdo’s litigation practice with the experience and knowledge she has gained in over 20 years of paralegal work. Marie handles cases on both the plaintiff side and defense side, from significant medical malpractice matters to insurance defense cases relating to motor vehicle accidents. 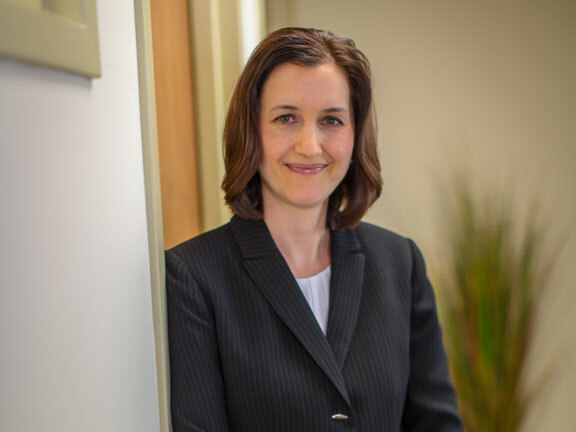 She understands both Wisconsin and Minnesota litigation, including wrongful death, product liability, workers’ compensation and medical malpractice, with the vast majority of her experience being in personal injury law. Ms. Plansky has an extensive background in case management and preparing cases for trial, including investigation, discovery and exhibit preparation. She uses Summation and Trial Director in her work.